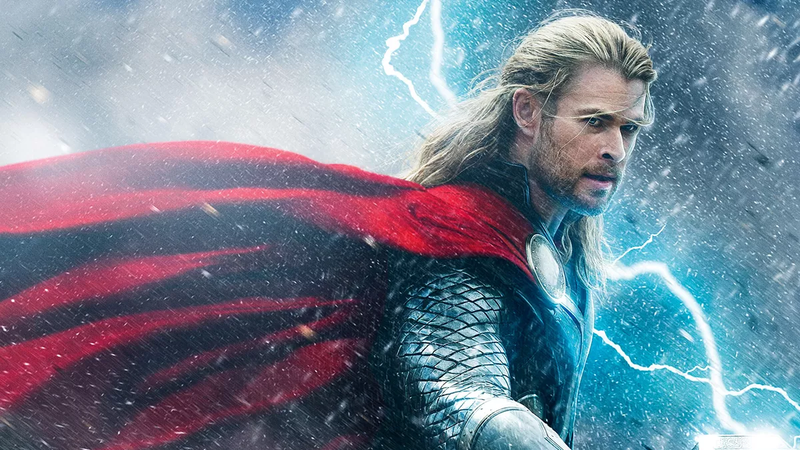 While Marvel’s version of Thor, the God of Thunder, didn’t hit the big screen until 2011, his history on video goes back further. A lot further, as it turns out. YouTube channel GEEKNUTYE recently shared a ten-minute exploration of every Thor appearance in TV, home video, and feature film. His first appearance was on The Marvel Super Heroes way back in 1966, only four years after his first appearance in the comics, and Odison’s history stretches all the way from there, to a bevy of animated features, all the way up to Kenneth Branagh and Chris Hemsworth’s take in the 2000s. There’s a lot in this montage that I had never heard about. There was a Marvel/Phineas and Ferb crossover? And there was a Japanese cartoon where teens digivolved into Marvel superheroes (and none of you told me about it)? It’s also interesting to see various creators over the years wrestle with Thor’s various iconic traits, like his formal manner of talking and his notorious love for smashing things with a magic hammer. The video is below, and GEEKNUTYE has a whole series of videos like this on their channel if you’re intrigued.